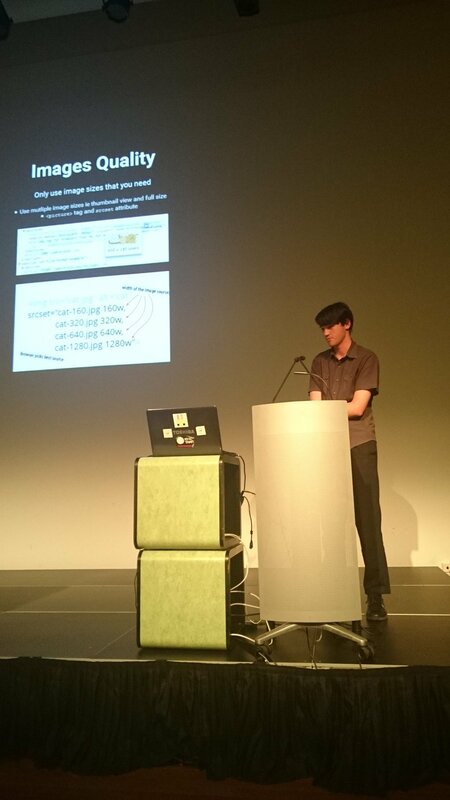 Recently I spoke at the Brisbane Web Design Meetup group on the topic of website performance optimisation. I also had the pleasure of sharing the stage with Tom De Spiegelaere from Mango Matter who spoke on a silo-ing SEO strategy. You can find his presentation at mangomattermedia.com/bwd. 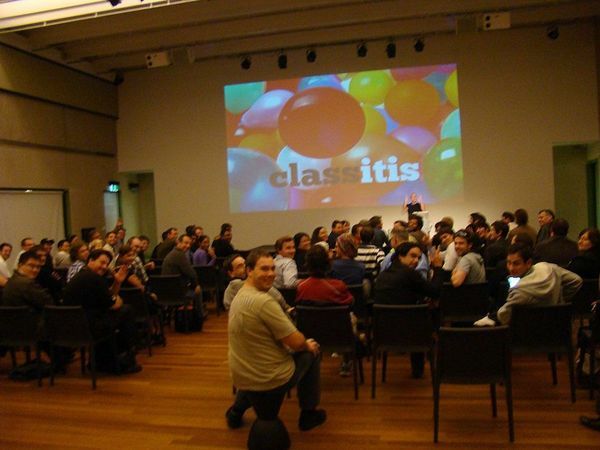 The Brisbane Web Design group is a local, non-profit and self-organised monthly event aimed at bringing together the creative people around Brisbane to connect, discuss and learn about all things web and design related. It is run by founder Ben Madden and co-organiser Rick Blacker. 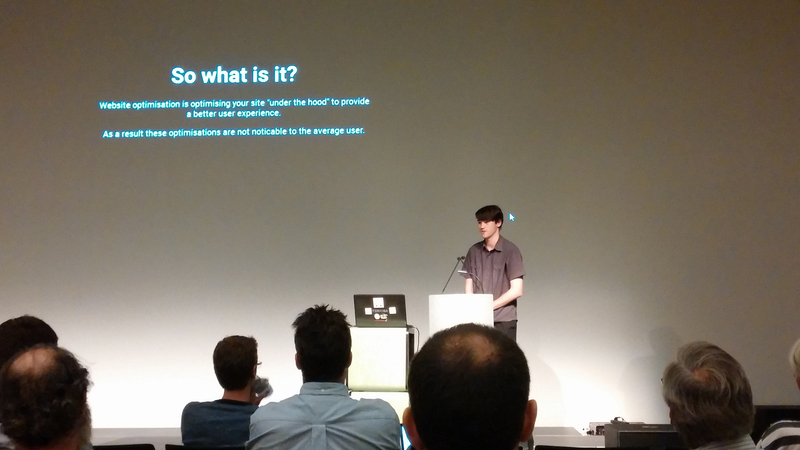 Meetups are held monthly at The Edge in South Brisbane and generally occur on the third Thursday of each month. The slides are now available on SlideShare and Speaker Deck.